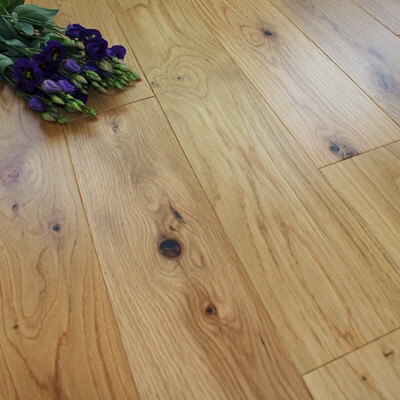 Engineered wood flooring is available in a variety of different species of hardwood. 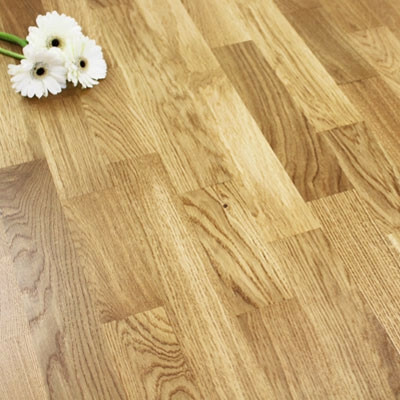 The species of wood determines the characteristics of the flooring, for example, how hard and durable it is, the colour of the finished product and the grain pattern of the surface. 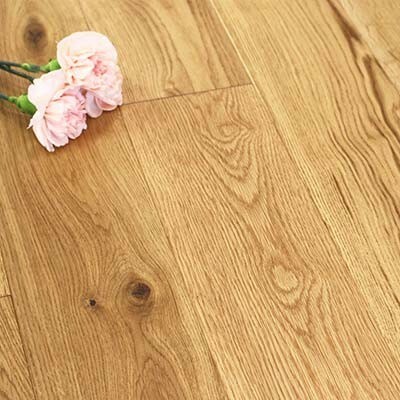 When you are choosing your new hardwood floor you might want to think about whether the space would benefit from a light or dark floor, and how busy the room is. If there is a lot of footfall going through the space then it is worth choosing a harder floor so that it can withstand and endure more people walking on it. 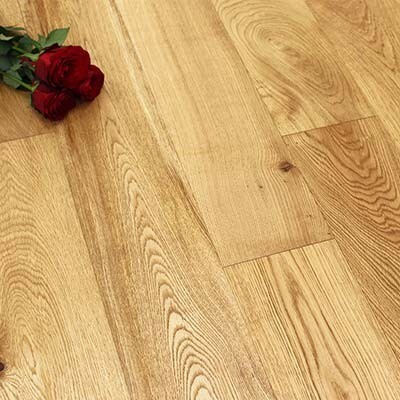 It is important to remember that although the flooring is engineered, the only part you will see is the wear layer of the chosen species of wood. 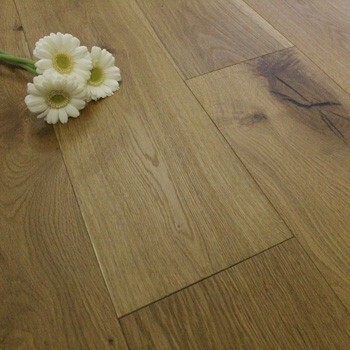 Oak flooring is by far the most popular choice of all species of hardwood. 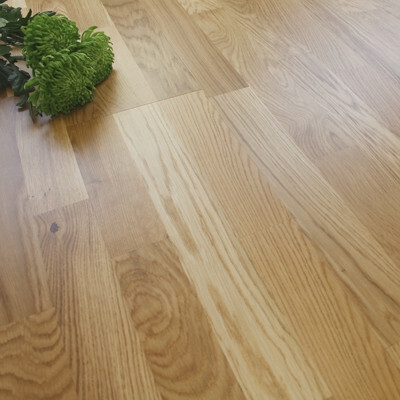 It offers pale and golden tones with a unique grain pattern. 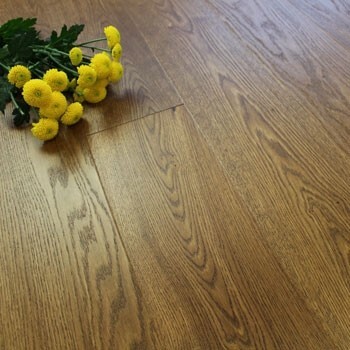 It is a relatively hard and durable flooring, which again makes it a great choice for any living space. 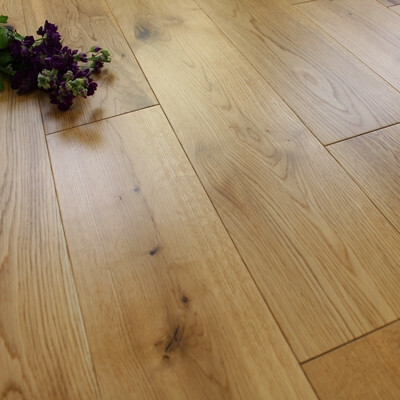 Oak is the timeless and traditional flooring that can offer a modern twist to a contemporary space. Walnut flooring offers a deep, rich brown colour with contrasting pale cream tones running throughout, giving a very distinctive grain and knot pattern. 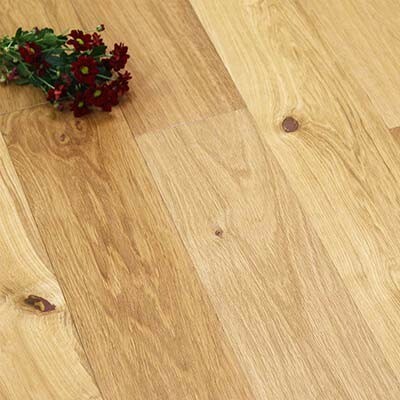 It is a beautiful and luxurious flooring but it is quite soft so will need extra care and attention to prevent accidental dents and scratches. 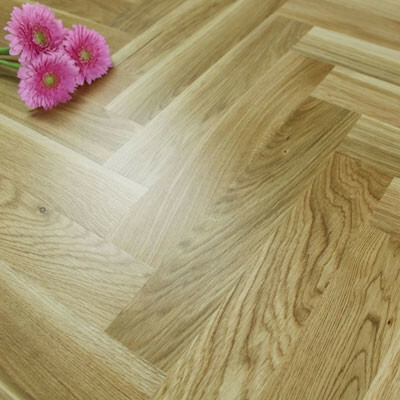 For more information about the different wood flooring species, please have a look at the following article: What are the differences between wood flooring species? We have a range of solid Oak and Walnut flooring accessories to add the finishing touches to your room, including items such as beading, pipe covers, door thresholds and ramps. Alternatively we also stock a full range of aluminium or MDF flooring accessories if you would prefer a contrast. 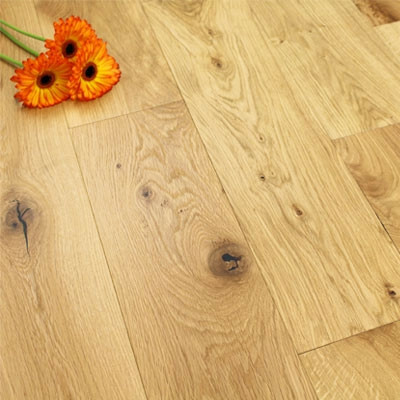 Engineered flooring is by far the most popular choice of hardwood floors and we have different species of wood to choose from. 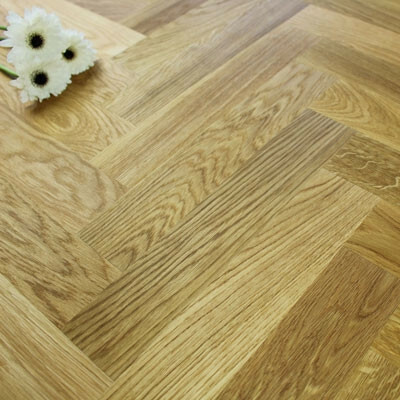 However, if you are looking for something slightly different then please have a look at our solid wood flooring, laminate flooring or parquet block. For any further advice and guidance on any of our flooring species, accessories or additional flooring products, please contact our sales office or come into our showroom.